Therea��s something vintage and timeless about a wooden finish and Sandesh Reddya��s Old Madras Baking Company (OMBC) that sports an abundance of pine wood and rubberwood, represents both those characters. The week-old bakery on TTK Road, swears by artisanal baking and to Reddy, ita��s not just a fancy word. a�?If there was a commercial way of making awesome bread that wasna��t deemed artisanal, I would use that technique in a heart beat,a�? 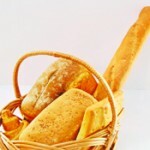 he says, adding, a�?Commercial production makes bread taste like cotton waste. Our bread is good for a couple of days. You can keep it longer by slicing it and wrapping it in paper or plastic and freezing it. You can toast these slices straight from the freezer for fresh toast, for up to a month.a�? The bakery, sporting a few foldable metal chairs used in years gone by, was a a�?need based concepta�? resulting from numerous enquiries about the bread served at his restaurants, says Reddy, who uses additive-free flours that are milled locally for OMBC. a�?We dona��t have large volume consumption for the mills to be giving us too many kinds of flour,a�? he admits. 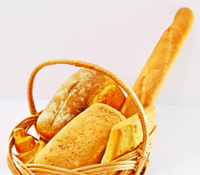 Currently offering baguettes, focaccia, brioche and ciabatta, in addition to white, brown and gluten-free bread (available in different sizes, with ingredients labels coming up soon), Reddy says that they are sticking to the basics for now. a�?We want to get the flour, water, yeast and salt mix right before we venture into other things,a�? he says. On our visit during the first week of production, we find salads (chicken Hawaiian, roasted beef, tuna, etc), croissants, Danish pastries and paninis, that are specials of the day. 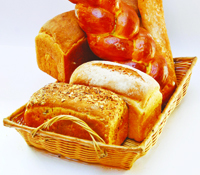 And while Reddy says ita��s too early to comment on whether he will offer the likes of tiger skin bread or corn bread in the future, he does not rule out increasing his product line-up. 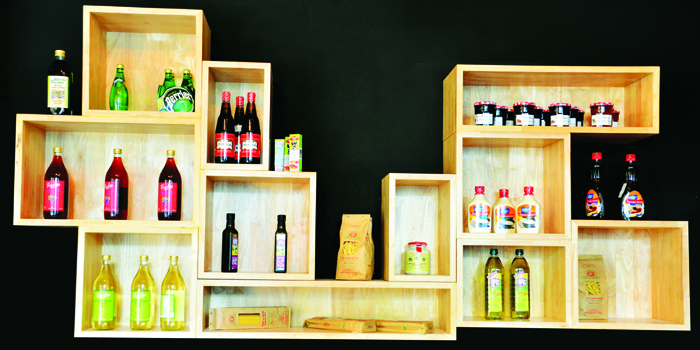 Also on offer at the store are condiments, processed meats and preserves from various brands a�� even pasta from Reddya��s favourite, Rustichella Da��Abruzzo, that he rates as one of the best artisanal brands available in Italy. The ready-to-eat products wea��re told, can be paired with your bread for a sandwich on the spot, while you take the rest home. 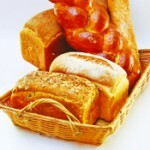 But the best part is that OMBC will soon be offering a subscription model that will deliver fresh breads to your door. a�?We have to figure out logistics and ita��s already in the works,a�? he concludes.